You thought math was hard? The odds have it. 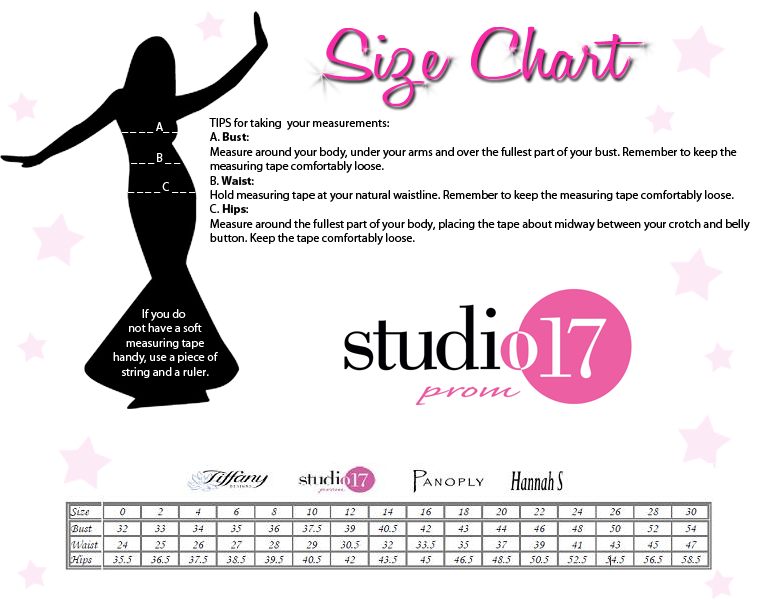 Picking a picture perfect gown for your figure requires a lot of study. Take your beauty into your own hands and effortless style will be achieved. 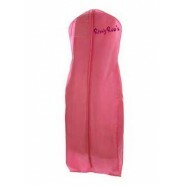 Nothing comes easy, by your choice you have added a look that will set you apart from the crowd at your prom. strapless gown is adorned with sequins and stones. These glittering neon details also continue around the back. You are infinitely chic, anything but basic in this unsinkable design. RissyRoos.com is an established retailer that only sells authentic Studio 17 products.